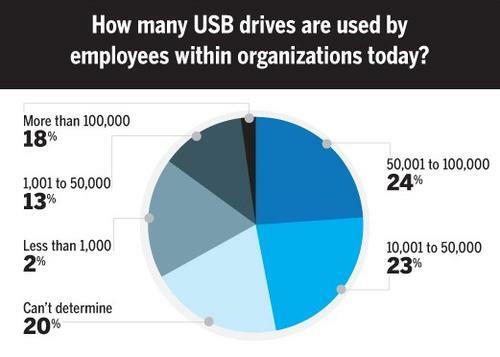 Ponemon Institute asked 745 information-technology and security managers whether USB drives were important for business use, and if they were secure. What did the survey find? The debate over when security researchers should expose serious vulnerabilities has been rekindled with the recent release of exploit tools for a flaw in USB flash drive firmware.